JOHN GREEN , the first author who I googled after reading the book , the first author who made me cry and laugh simultaneously throughout the book, the first who made me run to the nearest bookstore for buying more books ( written by him of course), the first author who made me look at life from a different angle, the first author who urged me to drop all the tension and believe in living today , the first who I wanted to reach by email( though I never got the guts to drop a email) . NOW ABOUT THE BOOK – a very short description…..
Augustus Waters always had a cigarette between his lips, he never lit it, when asked why , he said that he puts the killing thing in his mouth but doesn’t give it the power to kill him. I fell in love with him then. Perfection Stands Still While Mortals Walk Past. The secret of health for both mind and body is not to mourn for the past, nor to worry about the future, but to live the present moment wisely and earnestly. Augustus lived in present, he and Hazel both, even suffering from life threatening diseases were so vivacious and full of energy that a healthy person failed in comparison to them. I loved them. No book made me want to get inside the pages and hug the characters so badly and tightly that I leave my handprints on them , it did frequently. Hello! 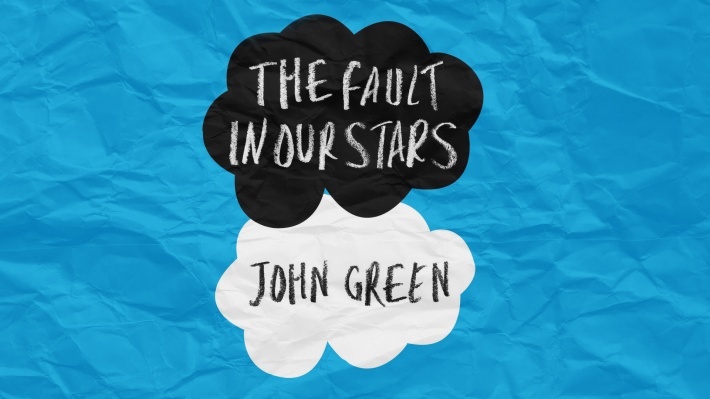 I am a fellow wattpader too and i loved your this review of ” The Fault in Our Stars”. Love the book and the movie. John Green had me in tears and laughter throughout the whole book! This book’s just so relate able and changes the whole outlook you have on life! i very much like the excerpt from your post about ‘the secret of health’. Thank you! I will be posting more!